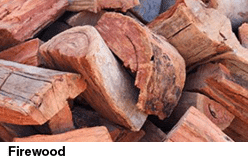 Hardwood chip is a recovered resource from the milling of timber for commercial use. It is manufactured from unusable timber at the sawmill. 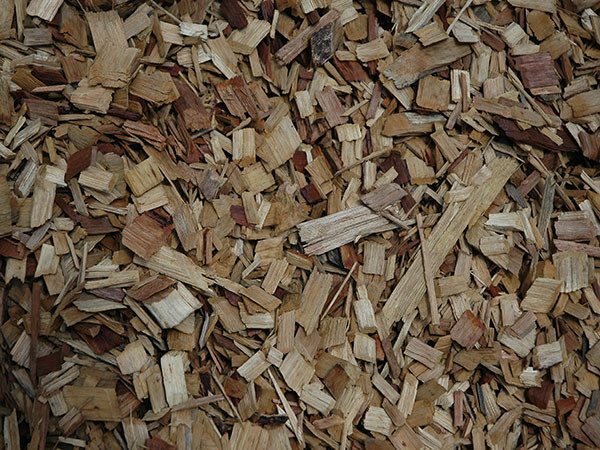 This waste hardwood timber is chipped, providing an ideal way of using wood chips as mulch. Effective as a water retainer and weed suppressor, hardwood chip is also the economical option; it takes a long time to decompose making it cost-efficient. The neat structure of this mulch appeals to those who like a uniform look to their garden. 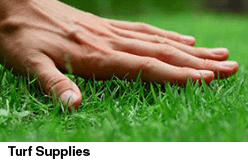 Spread to a depth of 50–100mm for best results. For IOS devices, turn on Dictation and click icon on your keyboard.